Utilizing this app, you’ll be able to edit or play MIDI files from various sound source files. Manipulating MIDI files with this program is much easier as it comes with all the required tools for this action. You can create a new SoundFont file utilizing various samples available or simply load an existing SoundFont file. The interface is well designed; you won’t have any difficulties navigating around to launch the various tools featured on the interface. 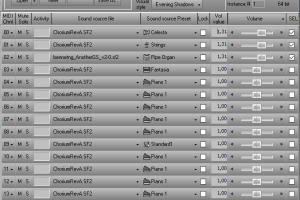 At the left pane of the interface lies the file browser option which lets you select a sound source file or choose instruments from the available list. The program features a built-in equalizer, plus quite a lot of editing tools; you can tweak the frequencies and other settings of this app. Interestingly, after customizing the app, you can save the new configuration for future reference or use. Also, it is possible to normalize sounds, add silence to a sample file, adjust the pitch and velocity range, and do quite other actions too. Even, you can test the modulators and data parameters. There are lots of instruments, presets, as well as editing tools available on this utility. It is handy and intuitive. 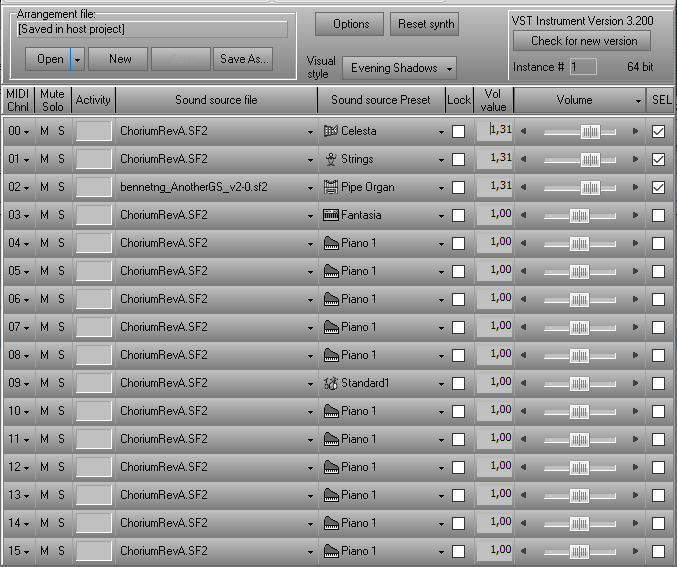 Viena SoundFont Editor is licensed as freeware for PC or laptop with Windows 32 bit and 64 bit operating system. It is in other audio tools category and is available to all software users as a free download.